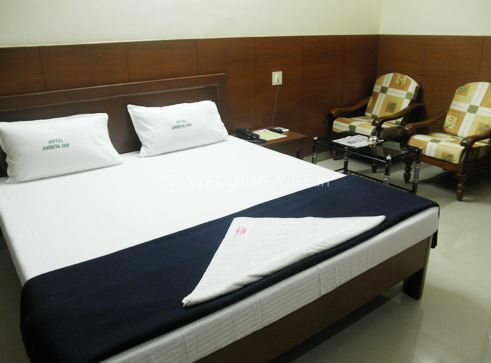 Hotel Amrita Inn ARE YOU A VENDOR? OYO is a name that is famous because of all the comfortable and friendly services that it provide to its customers to see the happy faces of these customers. With an aim of creating a comfortable experience for all their clients so that they can live luxuriously away from home. They have their network spread over 230 cities, from one property to over eight thousand, their journey has been an exciting one. They offer affordable and technology-driven hospitality experience to all their clients which will surely transform into a memorable one. 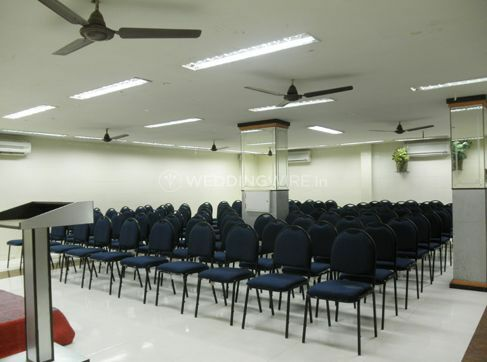 It provides facilities like basic power, electricity, and backup, valet parking, furniture as well as guest accommodation so that all your banqueting needs are catered to, while it can be an ideal venue for residential weddings as well. 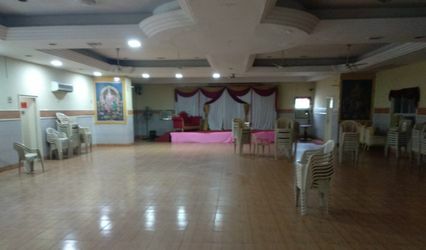 Hotel Amrita Inn has the capacity to accommodate 150 people and the venue also counts with an ample parking space for the convenience of your guests. They aim to understand and fulfill all your wants and desires to celebrate your wedding the way you wanted it to be. 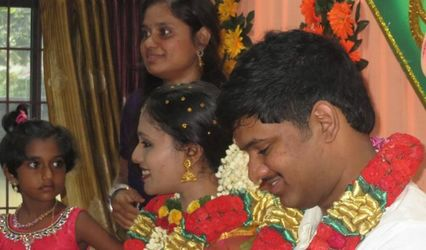 They will ensure that your wedding is the most special and memorable one. Hotel Amrita Inn counts with an in-house event management and coordinating team which will take care of all your specific needs. 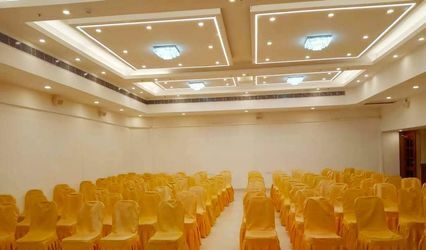 They also offer services like empaneled decor vendors to make your wedding venue look flawless and fabulous, which will leave your guests amazed. Their dedicated team will strive to provide their best efforts to make your wedding journey much more memorable. They can provide you all the services that you need to host your wedding-related functions successfully and without any hassle.